The Hollywood Reporter has it that rapper-turned-actor Mos Def has finalized a deal to appear on the Showtime hit show, which enters its sixth season this Fall. 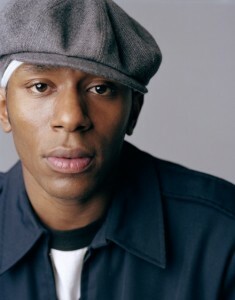 Mos Def, born Dante Smith, will play a “hardened ex-con who claims to have found religion yet seems to continually find himself surrounded by violence.” Mos Def’s acting resume is quite impressive, with great turns in films Be Kind, Rewind and Cadillac Records. This marks his first return to the small screen since guest starring in House in 2009. But Mos Def’s character is just one the villains that Dexter will face off against. As for the main villain, Colin Hanks has been brought on to fill that role. 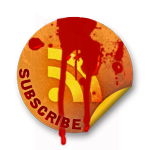 Hanks’ character is described as a “highly intelligent ancient artifacts expert” who may be complicit in a number of gruesome murders in the Miami area. Sources told The Hollywood Reporter that Mos Def will star as an ex-con who has found god, but is constantly surrounded by violence. 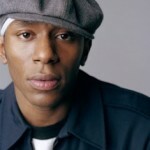 Mos Def most recently appeared on Broadway this past season in A Free Man of Color. He also starred on Broadway in Topdog / Underdog, for which he received a Theatre World Award. His many film and television credits include House, Cadillac Records, Be Kind Rewind, 16 Blocks, Something the Lord Made, Monster’s Ball, and Lackawanna Blues. I really like the conflicted description of his character’s storyline. It sounds like Mos Def will make a fantastic addition to the new season!